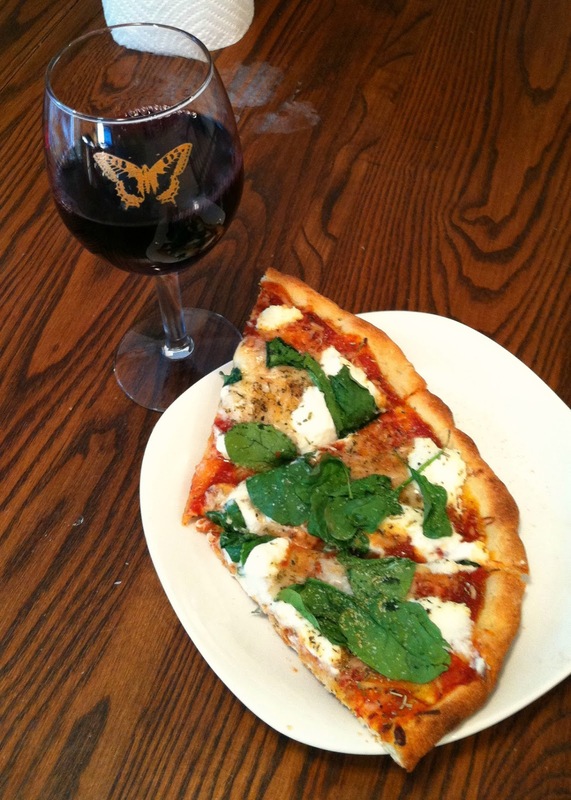 A yummy glass of red wine and some homemade pizza! And also began another beaded box....this one was supposed to be a hexagon shaped box...but I myst have missed something because somewhere along the way it began morphing into a round/circular box! No worries though - I don't mind this look! I also started playing around with some patterns for next year's Bead It Forward Quilt. The theme is "Turning the tide on breast cancer" and squares should have a beach/ocean/aquatic theme. I have several in my files so stay tuned for more patterns! Your seed bead work is so exquisite. That pizza looks awesome too. Love the bracelet, love the earrings and very intrigued by the box. What beautiful work! You have been busy! I love that bracelet. I'll have to look up that pattern. I find it hard to design with the two holed beads, so I'm on the lookout for fun patterns. Oh, and that pizza looks delicious! Hope all is going well and you're enjoying summer! You wore me out just reading this LOL! Love the bracelet going to have to give it a try along with the beautiful earrings. Looking forward to seeing the final morphing of your beautiful beaded box. 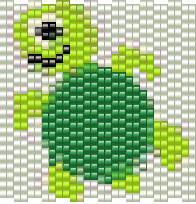 That is a very cute little turtle looking forward to seeing more of your patterns. Oh and the pizza look very yummy! Amy, your box will have a more defined shape once you do the hem. Love the colours!! I really like the box! REALLY!